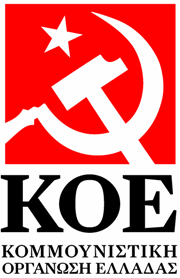 The Communist Organization of Greece (KOE) joins the millions of progressive and good-will people in Palestine and all over the world in the demand of freedom for Comrade Ahmad Sa’adat and all the Palestinian prisoners. Comrade Ahmad Sa’adat was detained on January 2002 by the Palestinian Authority security forces, acting as agents of USA and Israel, and then abducted and imprisoned by the Zionist Occupation forces with the compliance of his US and British guards. 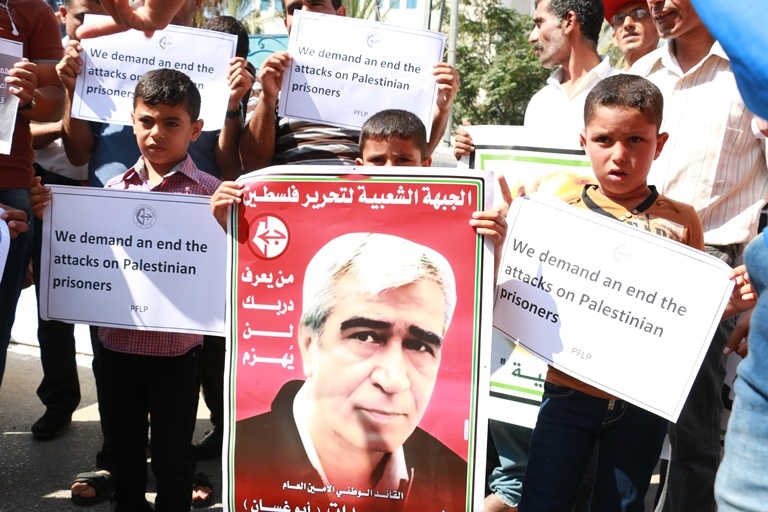 Together with more than 11.000 Palestinians suffering with him in the Occupation jails and concentration camps, Ahmad Sa’adat is an example of the barbaric repression imposed on the Palestinian People by the US-Israeli neo-nazis. The Communist Organization of Greece hails the heroic stand of Comrade Ahmad Sa’adat and his fellow-prisoners in their proud refusal to legalize the occupier, and in their courageous unmasking of the mockery of the neo-nazi “justice”, despite the continuous mistreatment, tortures and threats they suffer. On this occasion, we repeat once more our full support to the fundamental right of the Palestinian People to resist the occupation until the final victory. We, as well as the great majority of the Greek progressive forces and of the Greek People, do not recognize the illegitimate “right” of any state or international entity, as the European Union, to slander and list the Palestinian resistance and its organizations as “terrorist”, and we are proud of our fraternal relations with the Popular Front for the Liberation of Palestine and other forces of the Palestinian Resistance. The dungeons cannot silence the voice of the just struggle for national and social liberation! 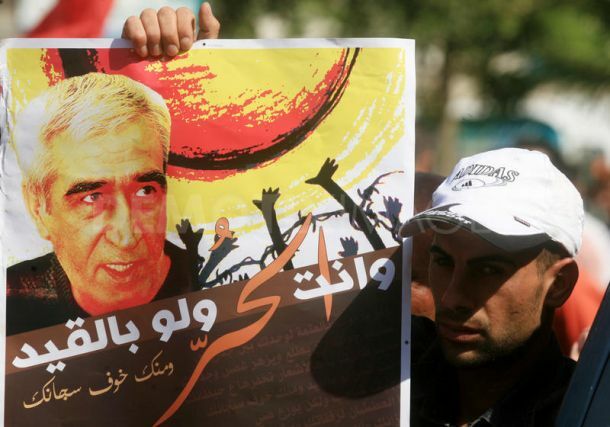 Freedom to Comrade Ahmad Sa’adat and all the Palestinian prisoners!